The introduction of SwimStars to 4 of the Bannatynes Health Clubs in the Midlands is well underway - with Becky visiting each of the sites to personally launch the expansion of her programmes. 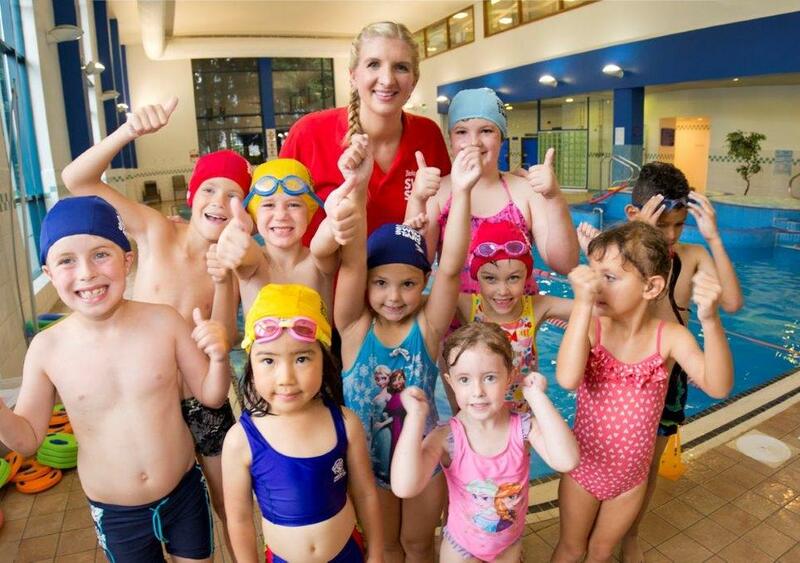 This past week has seen Becky in Sutton, Tamworth, Worksop and Burton visiting the clubs to meet the staff and the excited young swimmers who have been amongst the first to sign up for lessons. 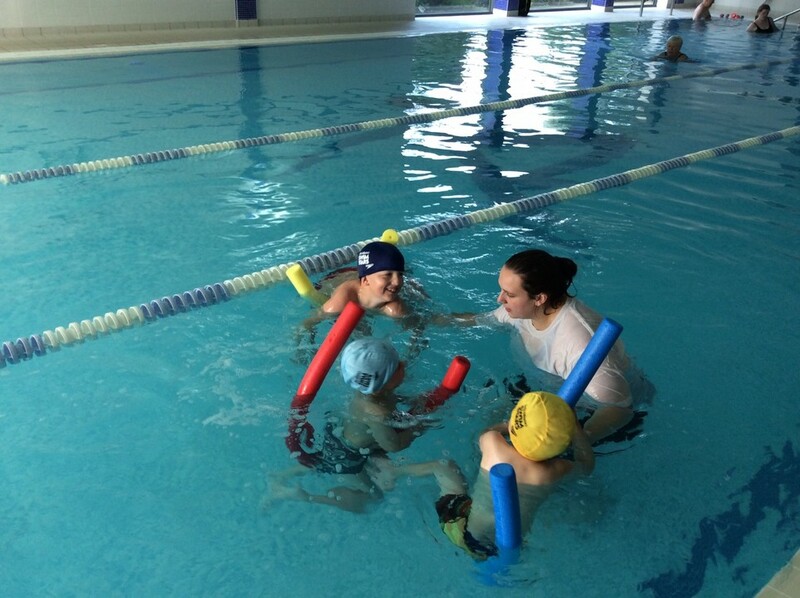 Becky says "The facilities and the pools at all Bannatynes's clubs are first class, and I am really pleased to be able to introduce SwimStars classes in these parts of the country where they werent available before. There's been a lot of enthusiasm on show from Club Managers Mark Reynolds in Sutton, Craig Barker at Worksop, James Walsh in Tamworth and Dean Fellows who runs the Burton site - and I'd like to thank them for the welcome. "